Dubai, due to its strategic location between the east and west, world-class infrastructure, and other benefits, has evolved into an investment hub. The Dubai Investment Market offers a plethora of opportunities for investors to benefit from unparalleled gains in the global property market. In this article, let’s look at the Dubai Investment Market and understand what makes it such a lucrative investment opportunity. Among all the Emirates in the UAE, Dubai is the fastest growing. It is not solely dependent on the hydrocarbon production revenues, unlike the other emirates. It has a robust economy since it is dependent on a wide range of businesses for income. Investors have earned steady returns in recent years which is a testimonial of the well-performing Dubai market. Due to the government’s thrust on the quality of life in the city, Dubai has one of the lowest crime rates in the world. The business regulations favour foreign investments. It is really easy to do business in Dubai. Millions of tourists visit the city every year. Tourism is a great contributor to the growth of any city’s economy. A truly global city, Dubai has become a preferred option for real estate investors around the globe. Its central location helps connect Middle-East, Asia, Africa, and Europe. Couple it with a high demand and optimum supply of real estate properties, and the real estate market of Dubai can generate great returns. Today, the Dubai Investment Market is as good as that of any other global city. Due to the ease of starting a business, dealing with permits, registration of property, etc. 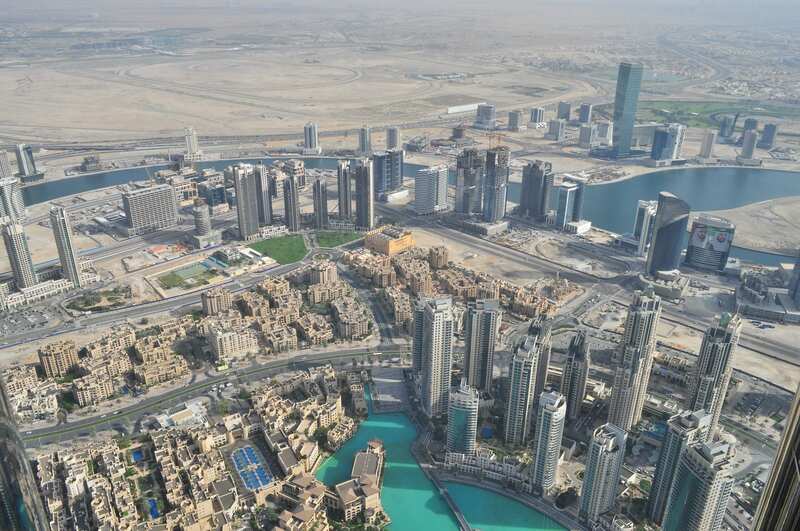 ; the demand for real estate in Dubai is growing at a steady pace. On an average, you can expect a RoI (Return on Investment) of around 7-8%, which is only expected to grow. Most of us buy a property by availing a home loan. This means that the banks need to be willing to offer loans to more buyers if the market has to grow. In Dubai, most banks have eased the home loan criteria to help people buy real estate properties. This has led to an increase in demand for homes which has resulted in more properties being developed – all in all, a rapidly growing real estate market. Further, as a property owner, you can lease your property and divert the rental income towards the repayment of your loan. 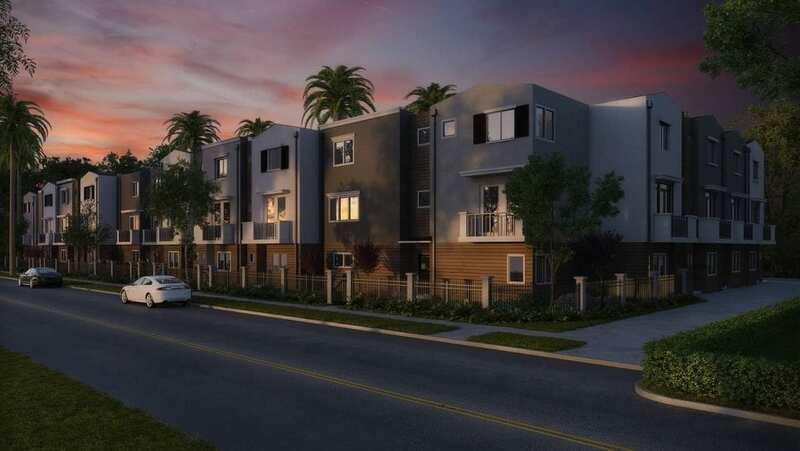 In this manner, your loan gets taken care of and you stand to benefit from the appreciated value of the property. In short, buying real estate in a fast-growing market like Dubai, helps you to earn rental income and the appreciation value of your property provides financial security in the future. If you are an active investor, then you might be aware of the term ‘volatility’. It is the change in the value of an asset due to market sentiment. In real estate, the value of your property would be subject to volatility too but never to the extent that it drops to zero. So, you will never face a situation of a total loss of capital. With the thrust on business and tourism in Dubai, the property prices will invariably rise. There is nothing better than investing in an asset which is tangible and simple to understand. You look at a property, the surroundings, and the demand and future prospects of the locality before you decide on buying it. This is unlike shares or mutual funds where you have to get your head around many complex ratios and calculations. Lastly, owning a property ensures that you have a collateral on hand if you need a loan. And a loan backed by a collateral is usually quicker to get and cheaper too. Most banks in Dubai offer loans against property. You can invest in the Dubai Investment Market regardless of your current country of residence. Dubai’s economy is growing leaps and bounds and investing in real estate in Dubai can help you benefit from this growth too! The World Expo 2020 is scheduled to be held in Dubai. The government is expecting around 25 million people to visit UAE during this period and create around 300,000 jobs. This will have an obvious impact on the Dubai Investment Market and the surge is expected to be huge. Stop procrastinating. Invest in Dubai today!